It was 66 years ago, on 18th February 1952, when the Greek Parliament ratified the country's accession in the imperialist North Atlantic Treaty Organization (NATO). 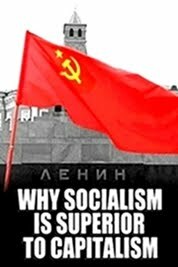 Greece's NATO membership turned the country into a base for the adventurous plans of the imperialists, both against the Soviet Union and the other socialist countries and in the broader region of the Middle East. At the same time, it was a decision that led our people in very dangerous situations, with poignant results which, seven decades later, continue to afflict Greece's political affairs. The accession of Greece in NATO on February 1952 consisted a conscious strategic choice of the bourgeois class and her parties. This choice can be understood better if it is examined within the historical framework of the then political, social and economic conditions, taking into account the following: a) The existence in the international stage of two rival socio-economic systems (Capitalism-Socialism), b) The decisive contribution of the British and US (post-1947) imperialists in the defeat of the heroic Democratic Army, during the 1946-1949 class-based Civil War, c) The aim of the Greek bourgeoisie to guarantee and upgrade her role in the imperialist system through the country's participation in the military euroatlantic plans. 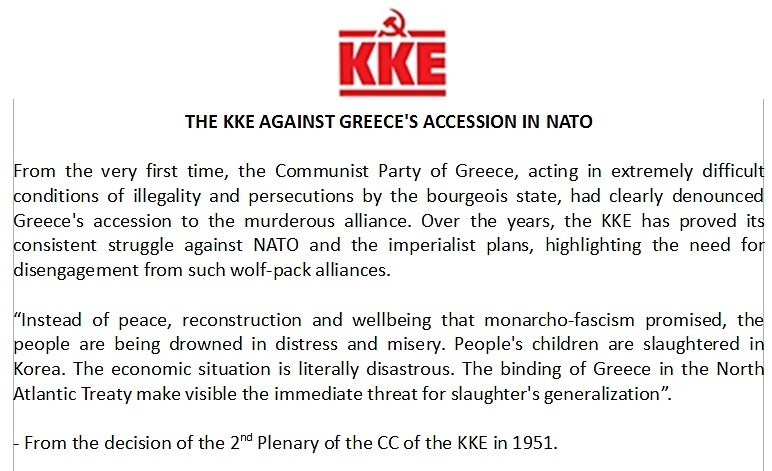 For the bourgeois class of Greece, the country's NATO membership consisted a significant factor for the consolidation of her power, as well as a security measure against any possible future effort to overthrow her authority. The Plastiras-Venizelos government and the rest bourgeois political powers, which led the country's accession in NATO's imperialist wolf-pack alliance, were arguing that the integration in NATO was providing Greece an “overpowering protection shield” and that the “large atlantic alliance” would- supposedly- secure the country's territorial integrity and sovereignty. 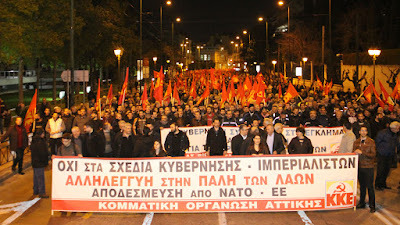 In fact, what has been proven beyond doubt, is that NATO consisted a “protection shield” for the interests of the Greek bourgeois class against the “internal enemy”, the people, thus consolidating the deeper involvement of Greece's ruling class in the predatory imperialist plans of her american and european allies. As a NATO member-state, Greece, like neighboring Turkey, became a military home base of the euroatlantic alliance in the southern borders of the socialist camp. Within this framework, the government of Papagos agreed in 1953 to permit the installation of US military bases which were later used for the promotion and implementation of a series of imperialist war plans. 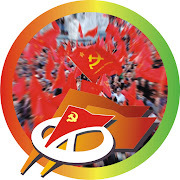 Before 1991, these plans were targeting the people of the socialist countries and after the counterrevolution in the USSR and eastern Europe they were transformed into criminal military interventions in Yugoslavia and the Middle East (e.g. Gulf War, Afghanistan, Iraq, etc). 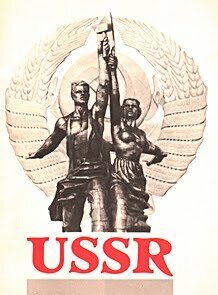 A review of the 66 years of Greece's NATO membership shows clearly that the accession of the country in the north atlantic imperialist alliance, not only didn't benefit the people (as bourgeois politicians and analysts shamelessly argue today) but, on the contrary, it became a source of great suffering and tragedies: from the September 1955 Istanbul riots, the US-NATO role during the 1967-'74 military Junta, the 1974 Turkish invasion in Cyprus to the 1996 Imia crisis in the Aegean until today, history herself proves the truth about the role of the criminal imperialist alliance called NATO. Greece's affiliation to NATO did not led to the safeguard of the country's sovereign and territorial rights (Aegean, Cyprus, etc. 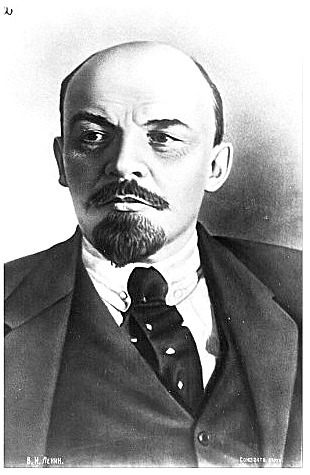 ), as the bourgeois governments were saying. It did not led to the consolidation of peace and security in the region. 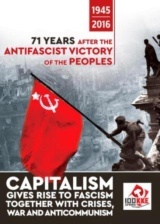 On the contrary, the country and the people were involved deeper in the net of imperialist competitions for the market shares and spheres of influence between the capitalist states. All the post-war Greek governments bear huge responsibility for involving the people- for the sake of the bourgeois class' interests- in great dangers. The current SYRIZA-ANEL coalition government is equally responsible for becoming the flag-bearer of NATO and EU in the broader region. 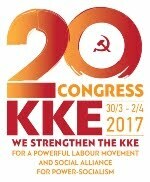 Today, in a period of world crisis of the capitalist system and sharpening of the intra-imperialist antagonisms and class struggle, the intensification of the fight for disengagement of Greece from NATO and every imperialist alliance, within the framework of the struggle for workers-people's power, is more than necessary. 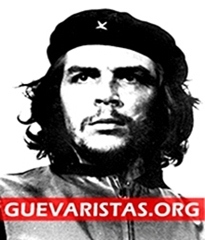 It consists an indispensable prerequisite so that the working class, our people, will never become “meat for the cannons” of the imperialist murderers. 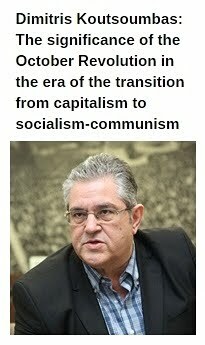 * Nikos Mottas is the Editor-in-Chief of 'In Defense of Communism'. The above text is a translated version of an article published in atexnos.gr.